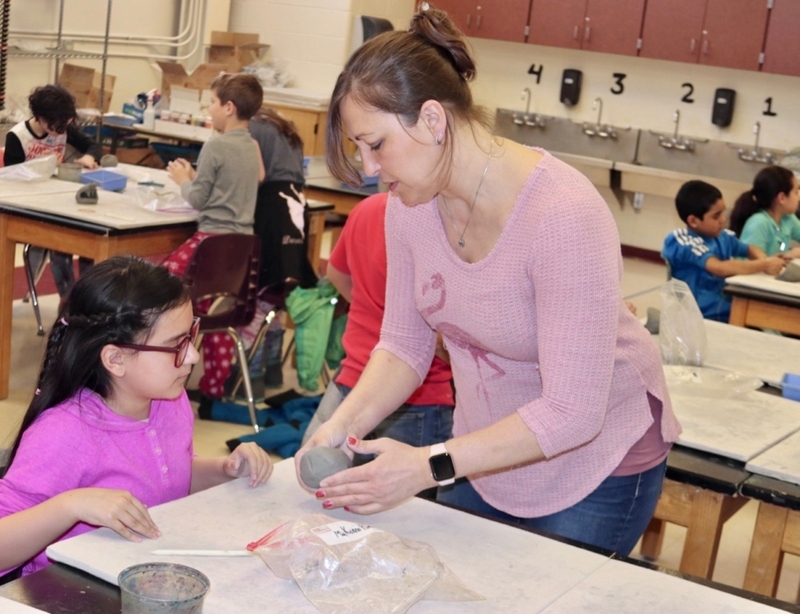 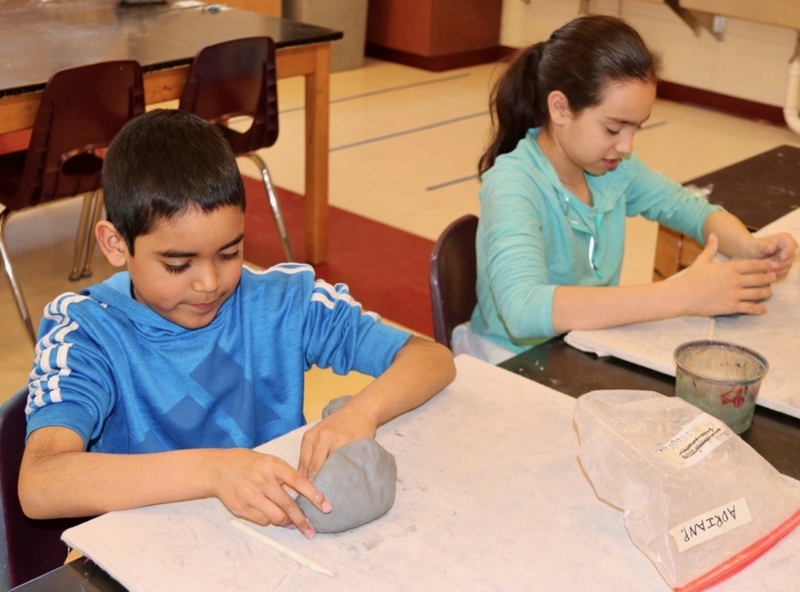 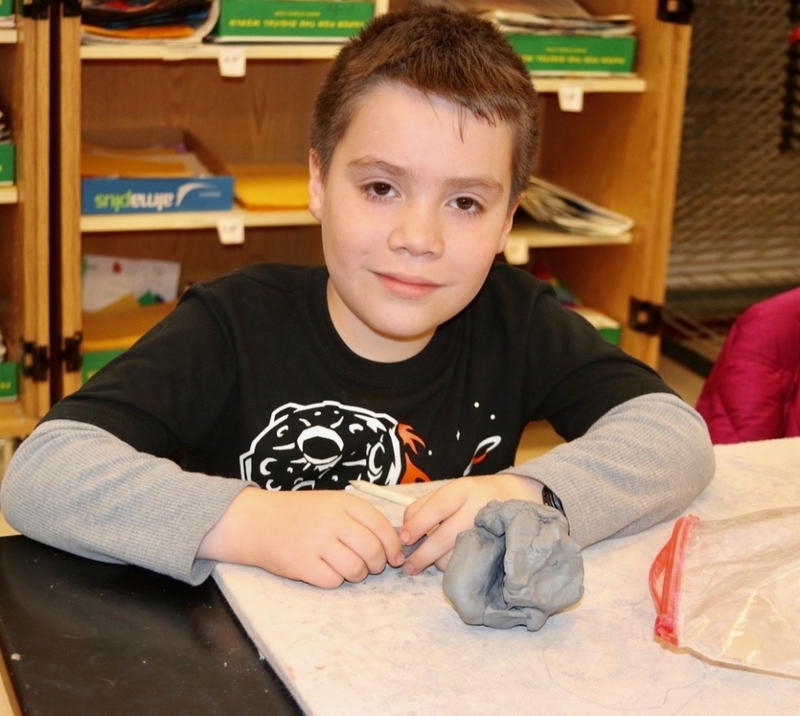 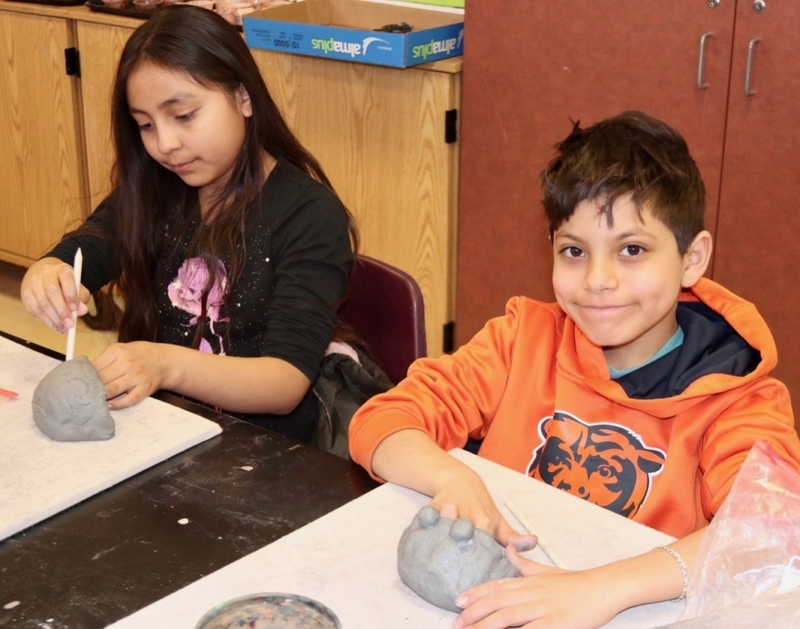 This spring, the Illinois Assessment of Readiness (IAR) will replace the Partnership for Assessment of Readiness for College and Careers (PARCC) test as the federally required assessment administered to all third through eighth grade students. 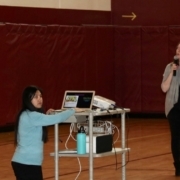 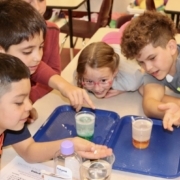 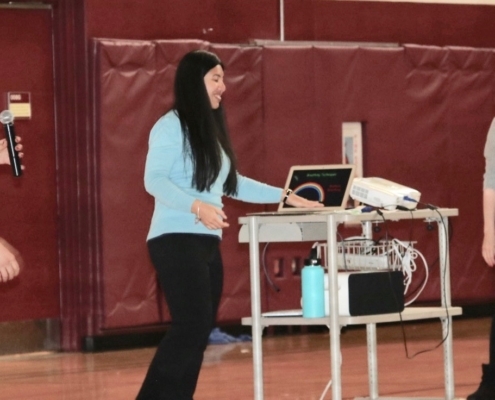 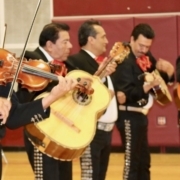 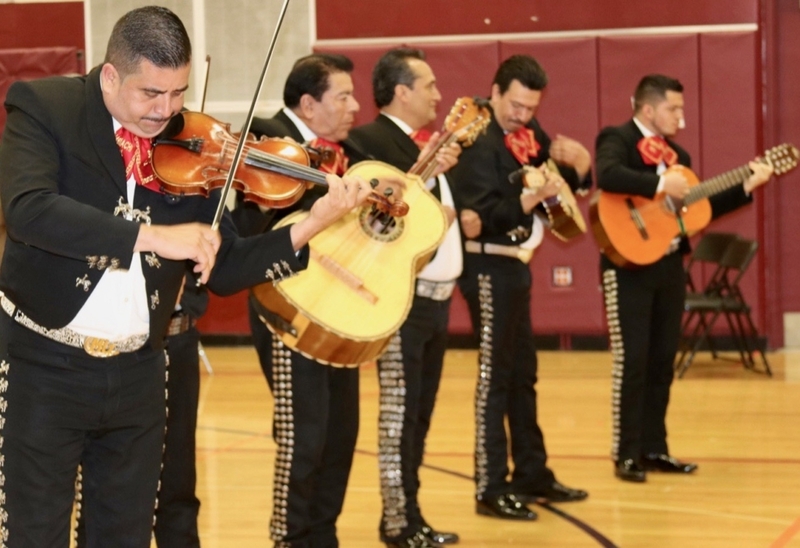 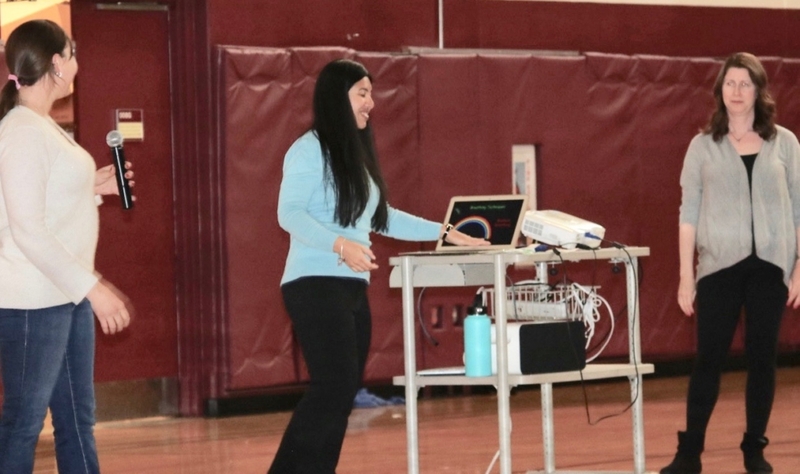 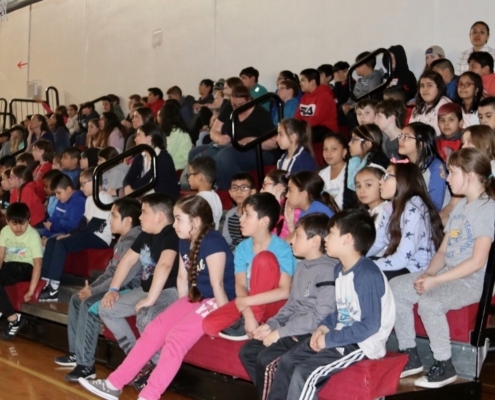 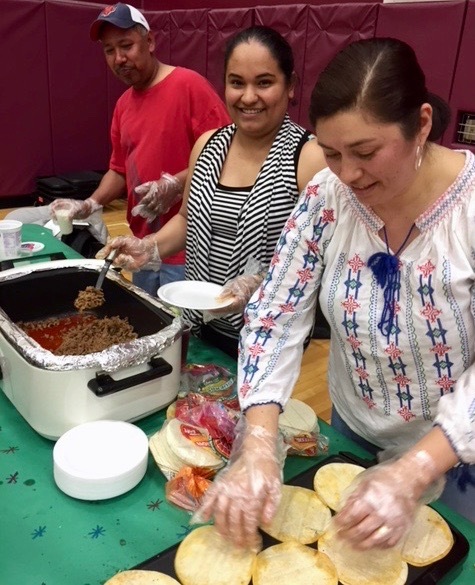 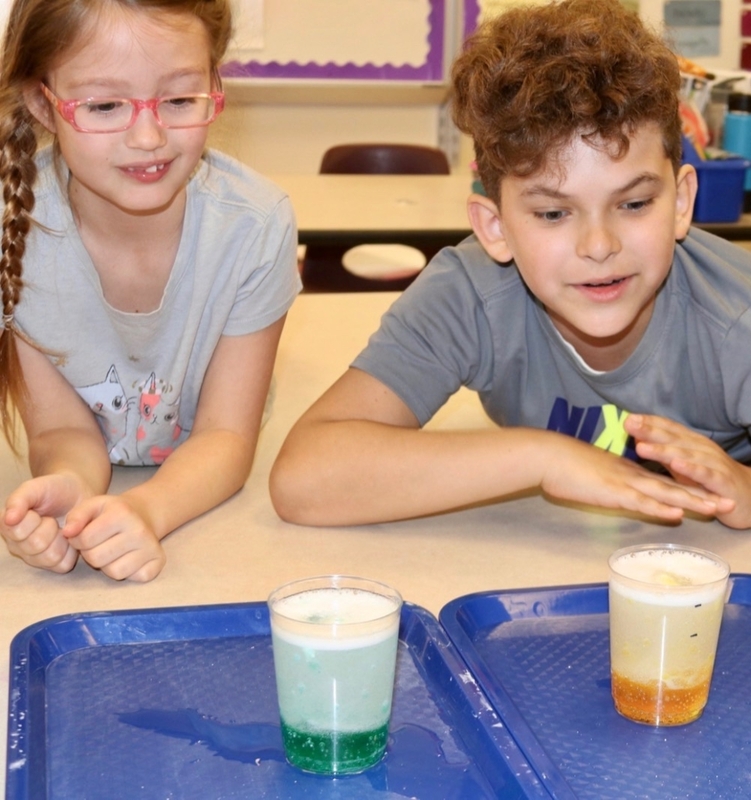 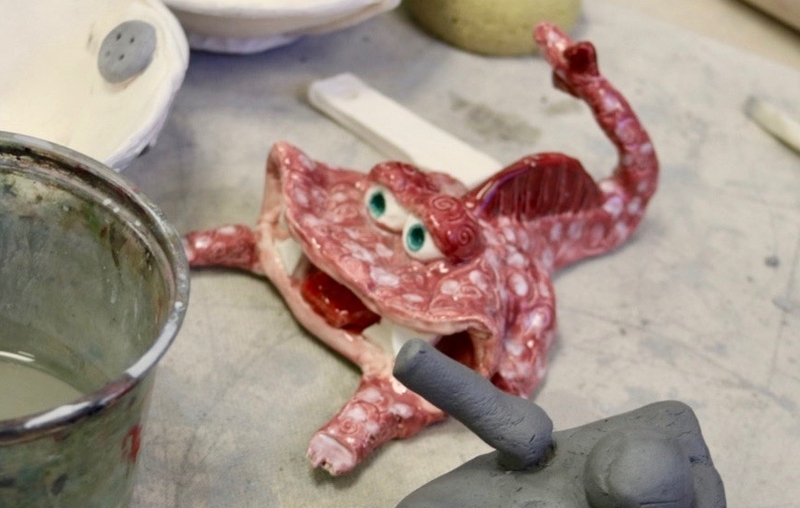 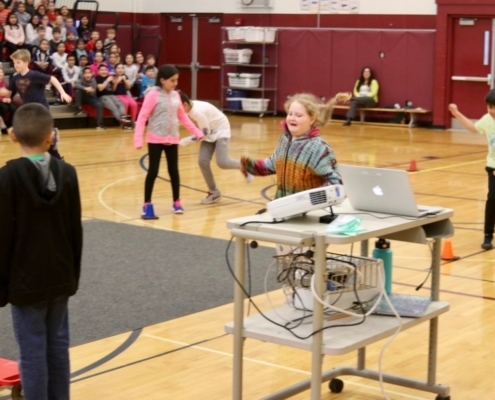 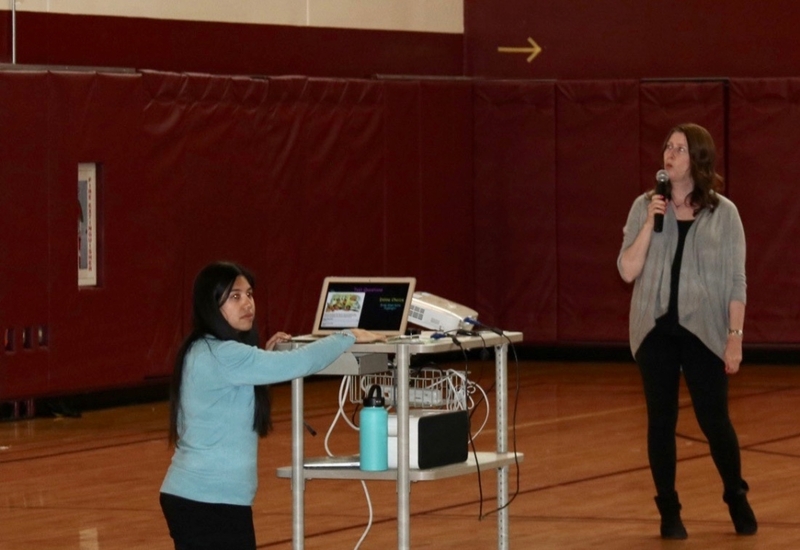 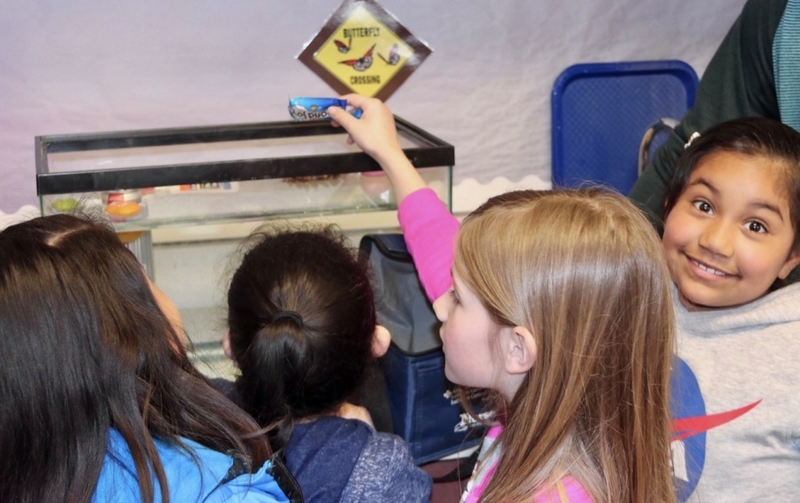 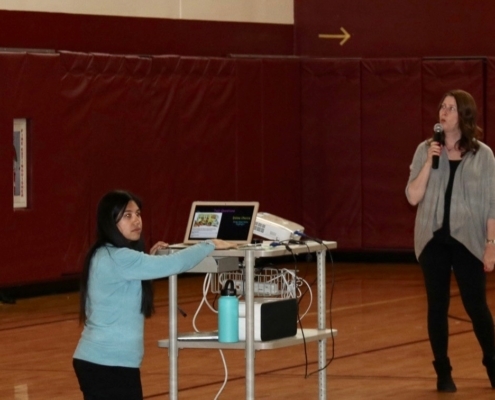 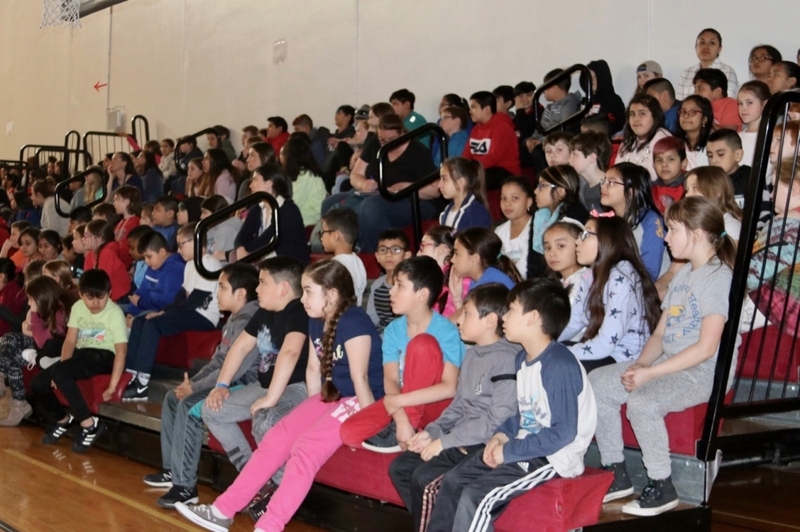 At a School of Dual Language assembly for third through fifth grade students, staff reviewed instructions, tips and techniques to help students take the test, including breathing techniques. 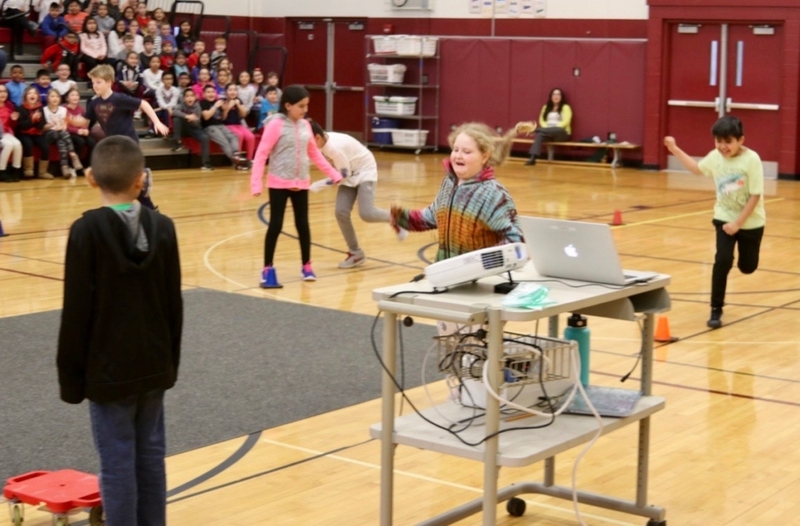 At the end of the assembly, students engaged in a fun relay race that was organized in such a way to help them remember the tips they had just learned. 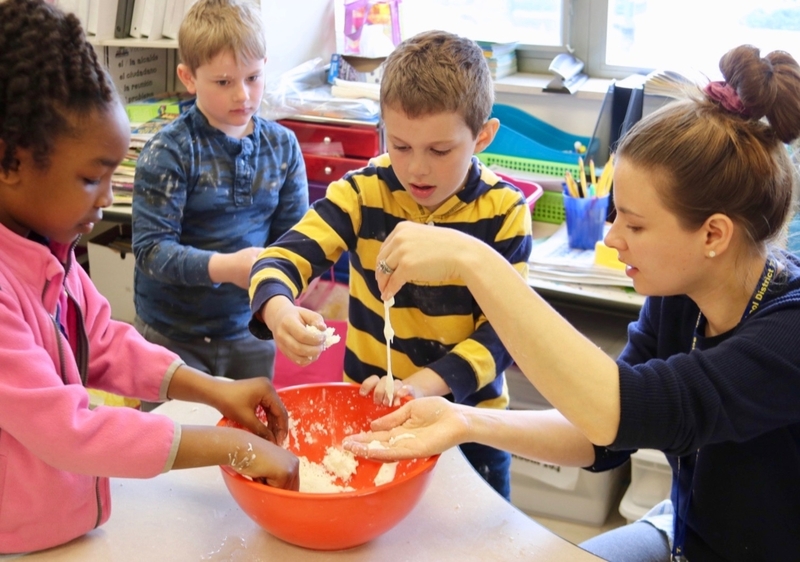 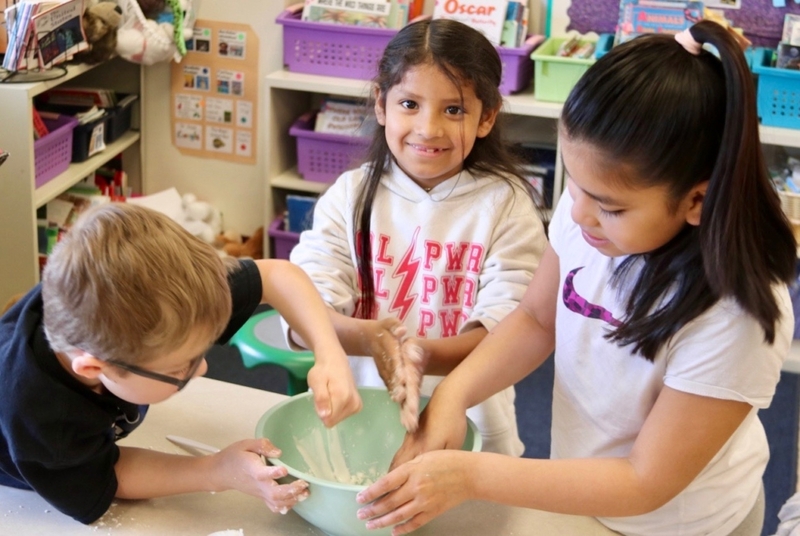 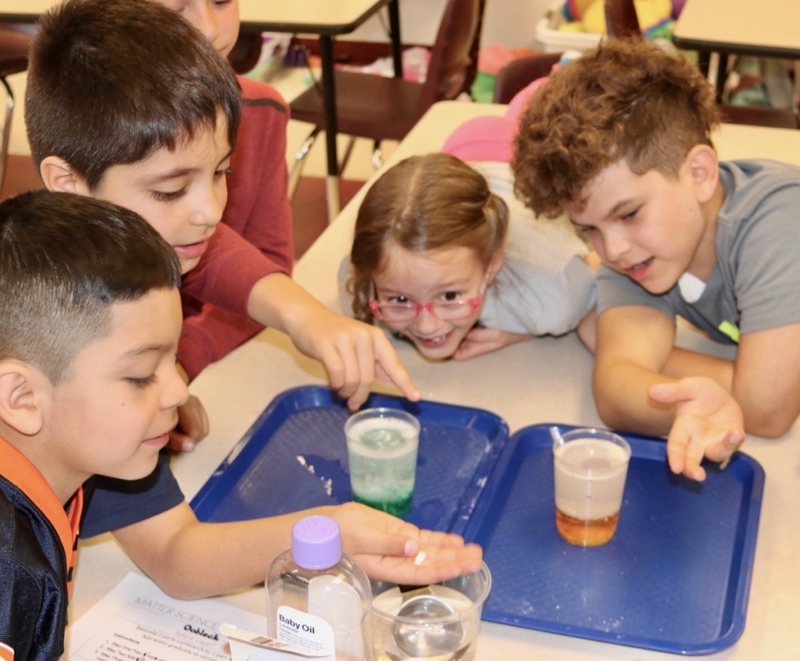 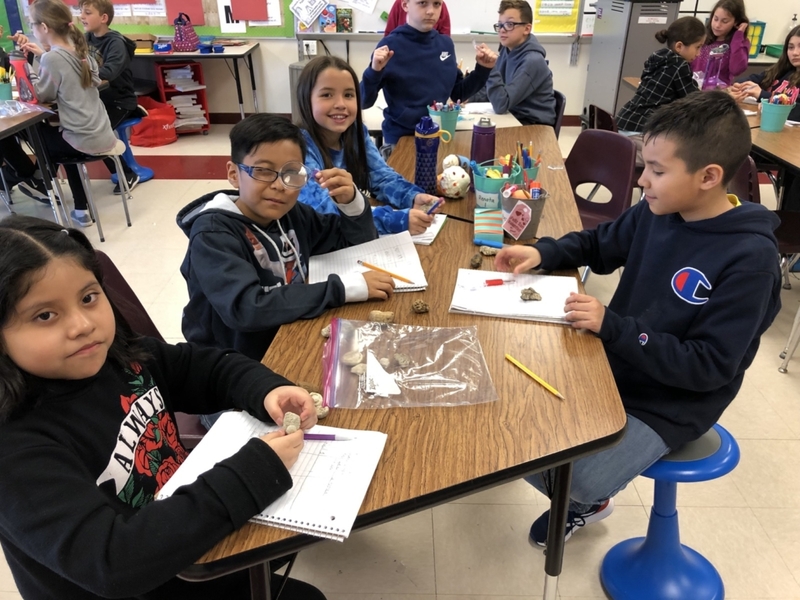 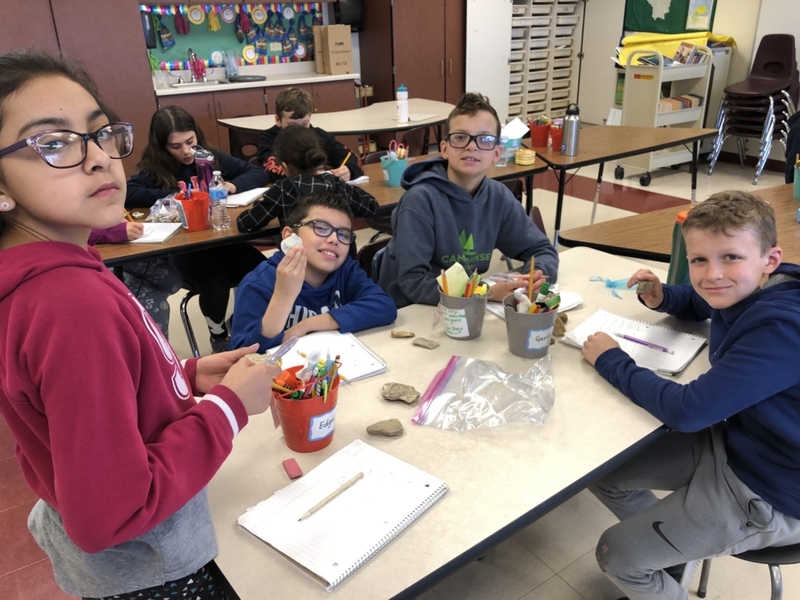 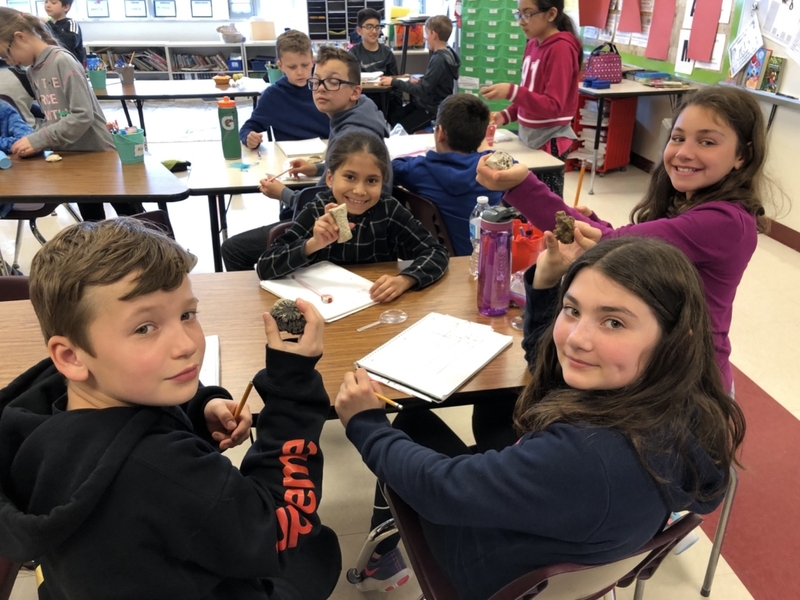 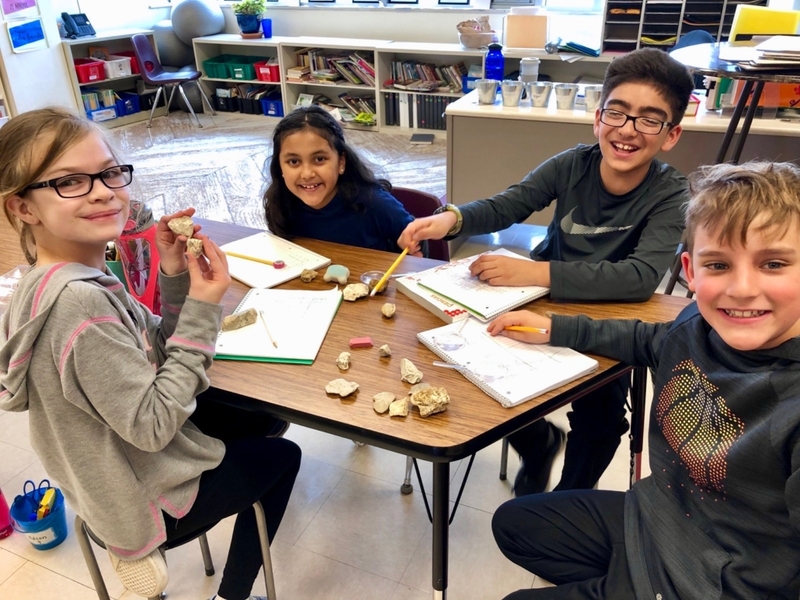 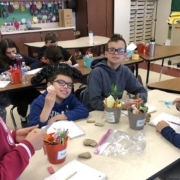 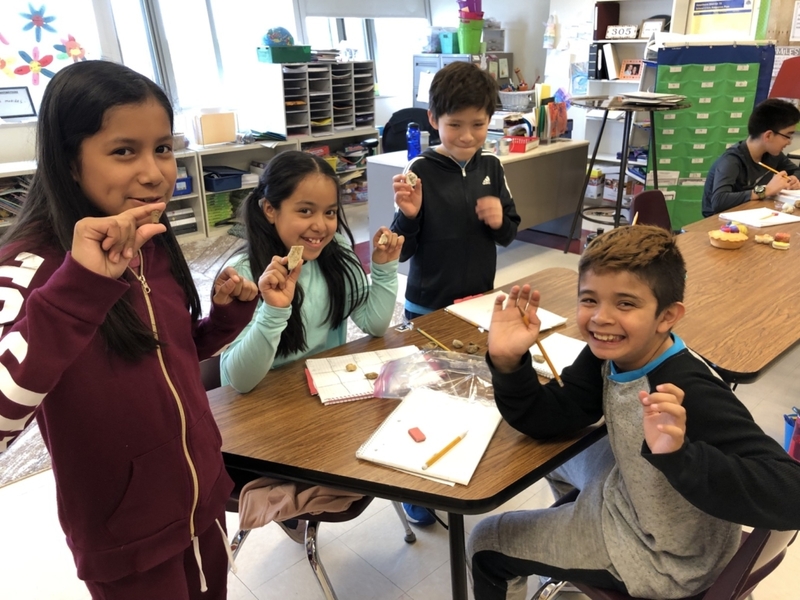 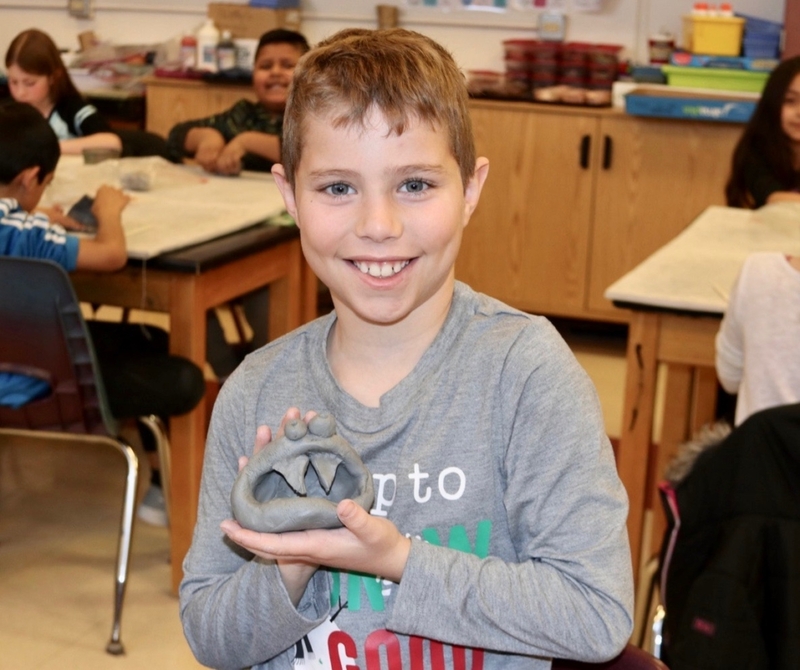 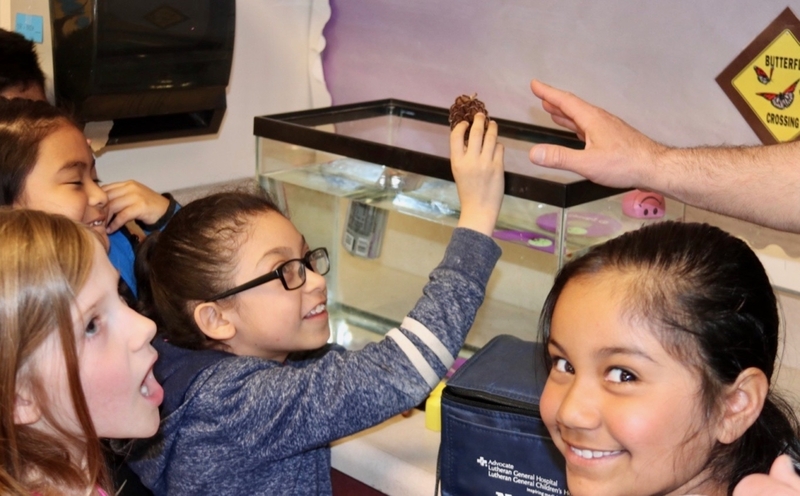 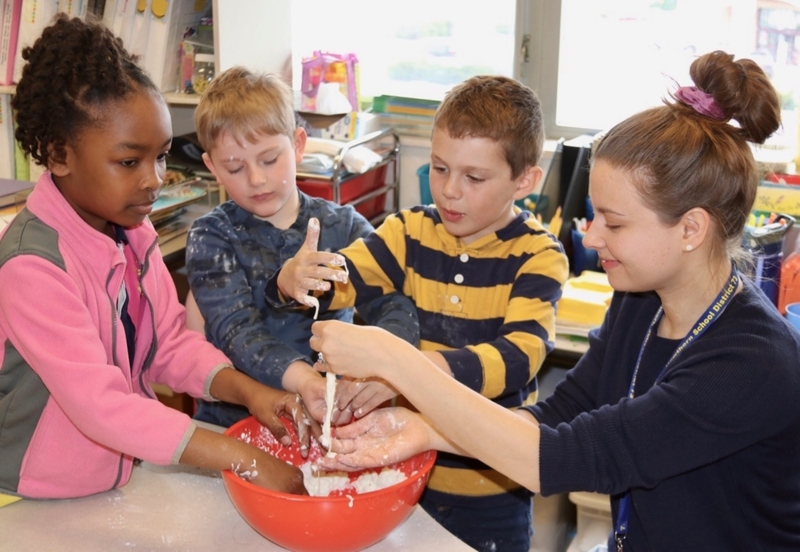 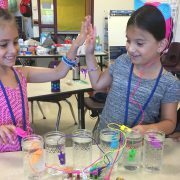 The School of Dual Language was chosen by the Illinois Department of Public Health (IDPH) to participate in the Healthy Smiles Healthy Growth Assessment for 2018-2019. 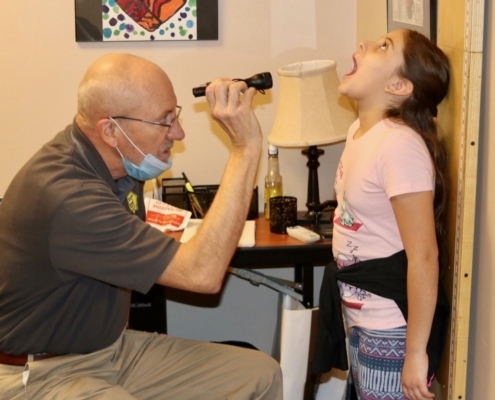 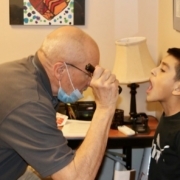 This project provides free dental screenings and height/weight measurement for students. 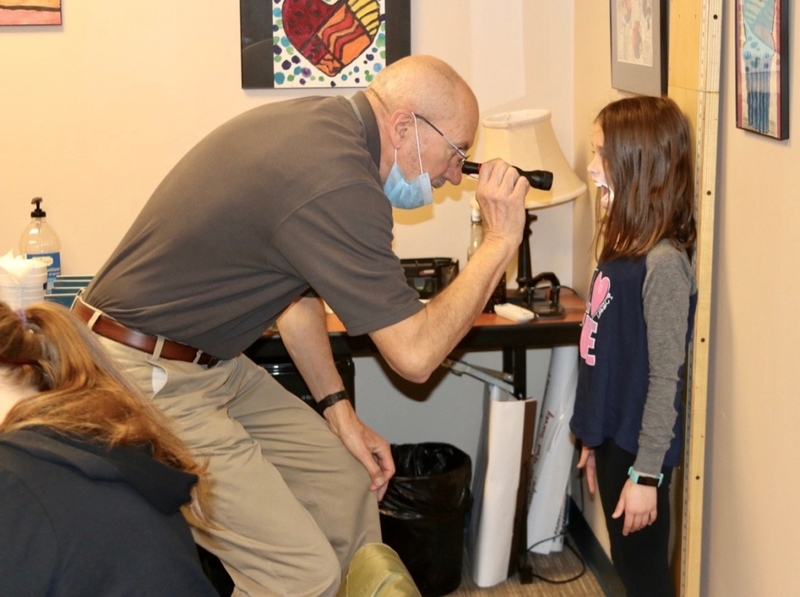 The purpose of the assessment survey is to learn about children’s oral health and growth patterns across the state of Illinois.